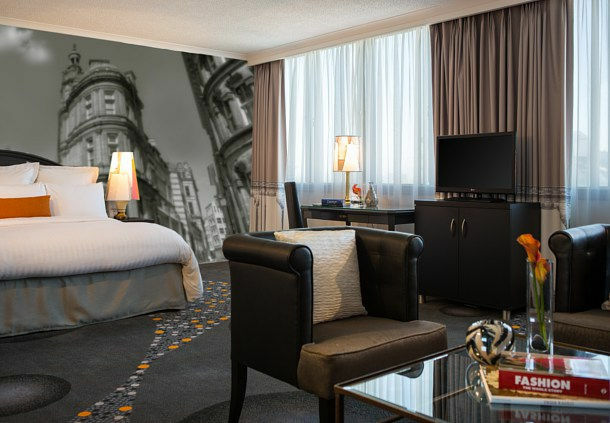 During my recent visit to Manchester I stayed at the Renaissance Manchester City Centre Hotel which is located in the heart of Manchester City. The hotel’s location is superb and is in easy walking distance to some of Manchester’s finest bars and shops including Harvey Nichols and Selfridges, and entertainment venues such as Manchester Arena. The hotel holds a 4 star rating and has spacious and comfortable rooms with city centre views. There is complimentary WIFI access in the reception area and the hotel also offers complimentary access to the Virgin Health Club. On the ground floor of the hotel is the Blackfriars Lounge and Grill where one can pop in for a drink or two after a long day of shopping. This is also where breakfast is served which I enjoyed. Breakfast is offered buffet style and is varied and plentiful. 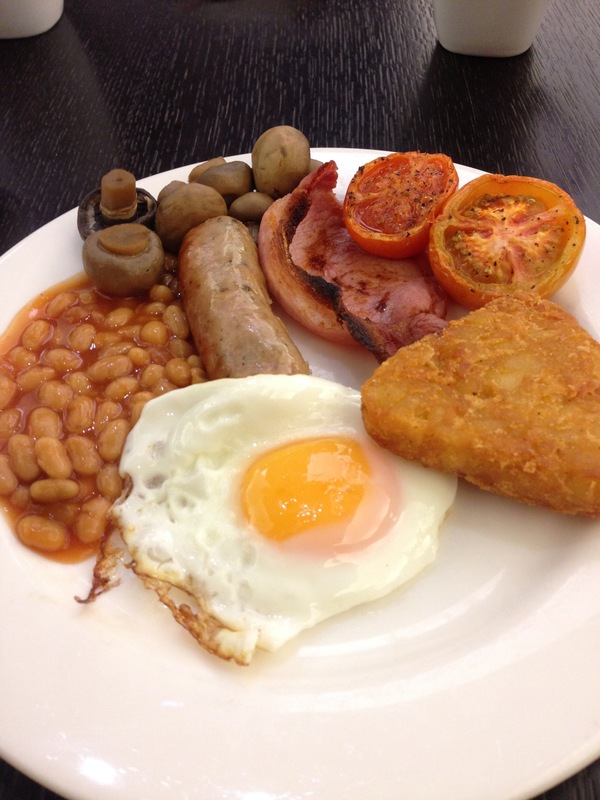 There are cereals and fruits and hot selections to make up a yummy cooked breakfast. The service at breakfast was also lovely. 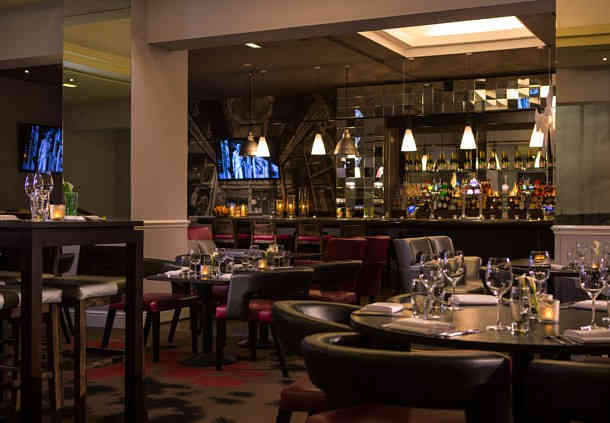 I popped up to Manchester for a weekend trip, but The Renaissance Manchester City Centre Hotel is also ideal for business trips, not only because of its brilliant location, but because it holds nine meeting rooms and is one of the largest conference venues in Manchester. It’s close proximity to transport links including railway stations and tram stops also means that the Renaissance is the perfect base for exploring Manchester.